look no further, we're looking for you! *Disclaimer: You must love what you do! You have to love working in this business, crazy as that may sound, loving what you do, #1. helps you persevere through the ups and downs of this business, and #2. loving what you do, means you're not working and who doesn't really want to work? Now, I know deciding to make a brokerage move is not as simple as that, let alone deciding on which office to join. The process is much like finalizing the Exclusive Right-to-Buy or Listing Contracts we have with our clients. Our clients must want to work with us as much as we want to work with them. They have expectations of us and we have expectations of them. Our joint success is built on the mutual and genuine desire to work together, toward a common goal, successfully helping our clients buy or sell a home. As an agent looking for a new office and as a broker/owner looking to grow our team, our relationship is very much the same. Mutually, we are looking for what could be called the "Exclusive Right-to-Sell Real Estate". I like it! You must want to join DBRE as much as I want you to join. You have certain expectations of DBRE and me and I have certain expectations of you as an agent on the team. Together working towards a common goal, then you are successful and I am successful, but most importantly, WE are successful together! So, a little hokey, I know, but we're different here at DBRE. Most brokerages "Join" pages, list specific characteristics they want you to possess — are you driven, goal orientated, customer service focused? Do you have good written, verbal and interpersonal skills? In my opinion, if you are already in this business and have been successfully selling real estate, I'm guessing you possess all those characteristics and more. I want to talk more about how we would be a good fit as a team and then, how joining DBRE would be financially beneficial to you. If you would like to talk about joining Denver Boulder Real Estate and this great team, please don't hesitate to reach out! I'm happy to meet, share what we have to offer at DBRE and would love (oops, there's that 'love' word again!) to hear what you have to offer too! 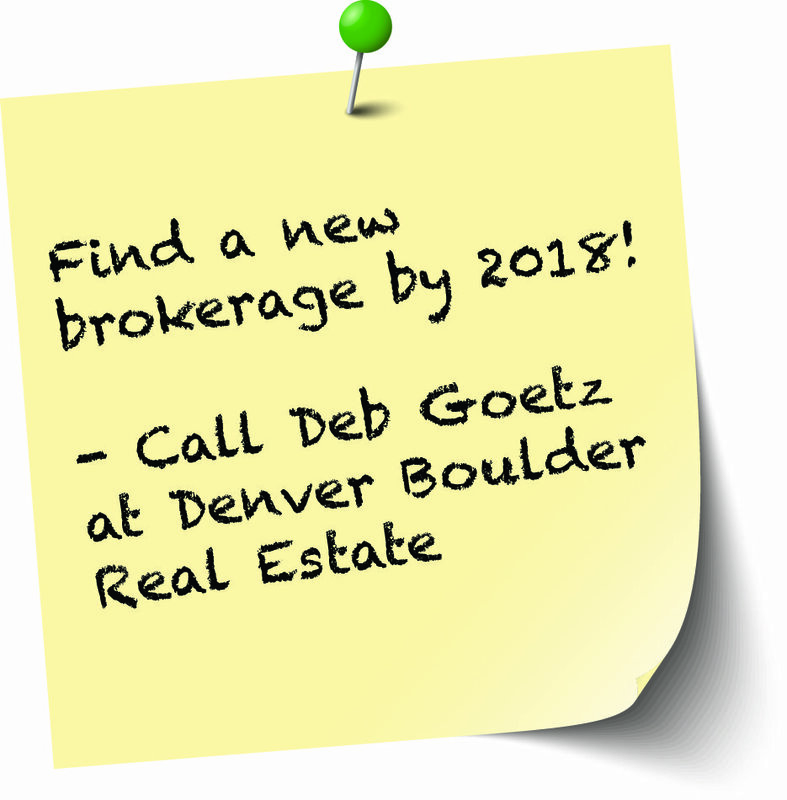 Feel free to contact our Realtors & Team and talk about their experiences at DBRE!